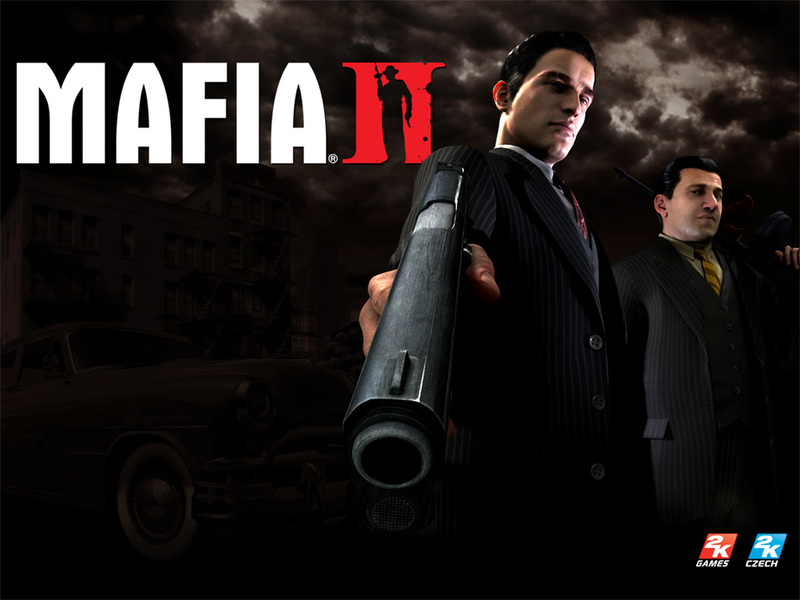 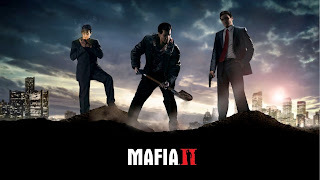 Mafia 2 is a third person shooting game . 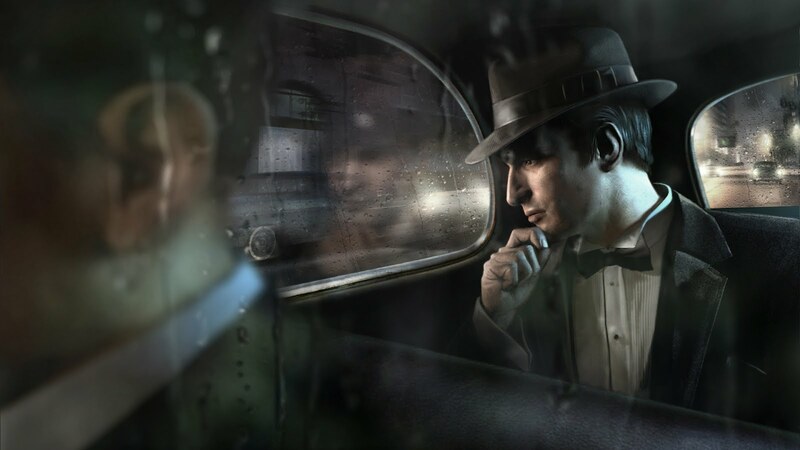 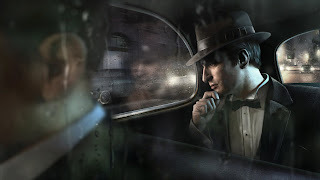 It is the sequential of the Mafia 1:The city of lost heaven. The game is developed by 2k games.